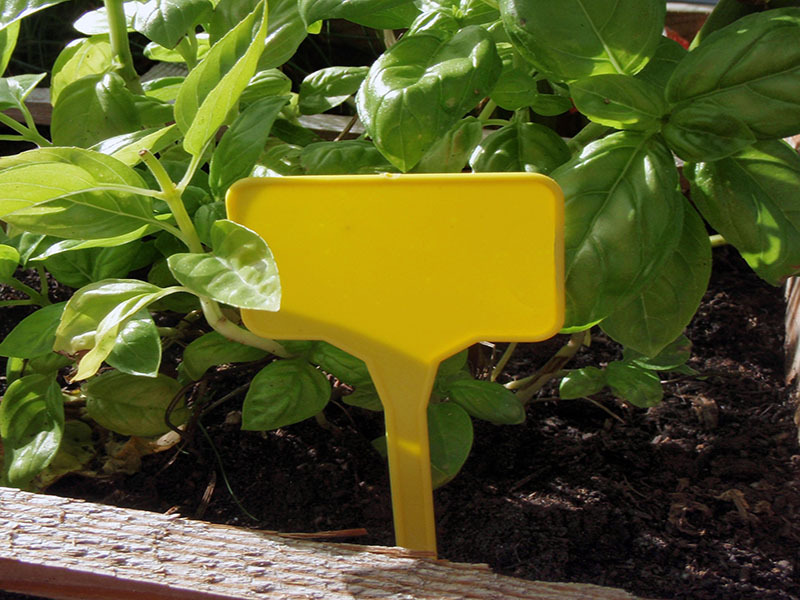 Our retail range consists mainly of pre-packed garden items for garden centers, DIY stores and large department stores. Are you interested in one of these products? 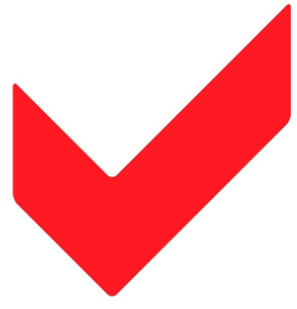 Of course we can put you, as an end user, in touch with one of our dealers. 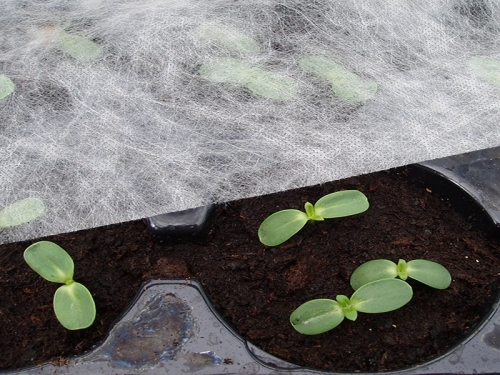 Jute is biodegradable and 100% compostable, an environmentally friendly material. 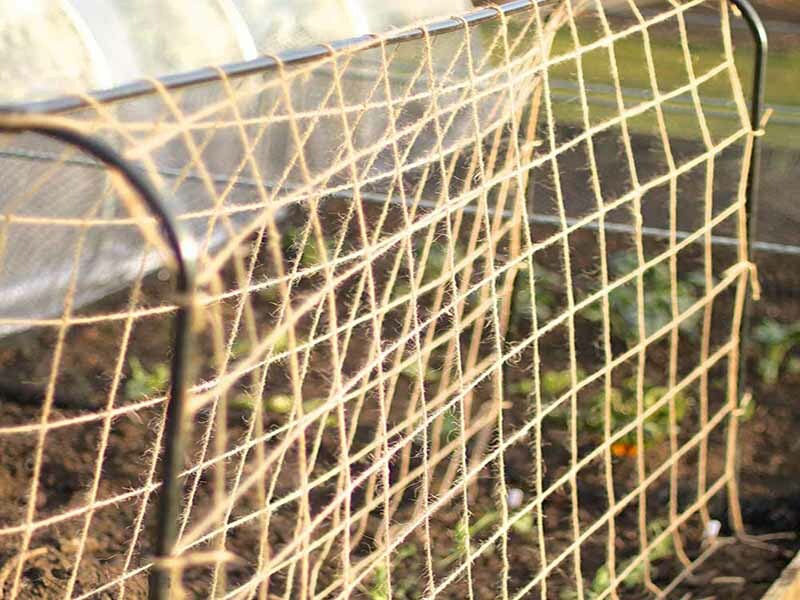 Are you looking for an anti-bird net that should protect the crops against the unwanted arrival of poultry? 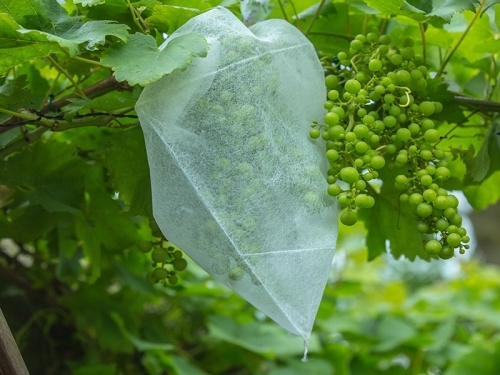 Howitec has a very wide range of gardennets. These garden accessories are indispensable tools for every garden lover. For all these accessories you have come to the right place at Howitec. 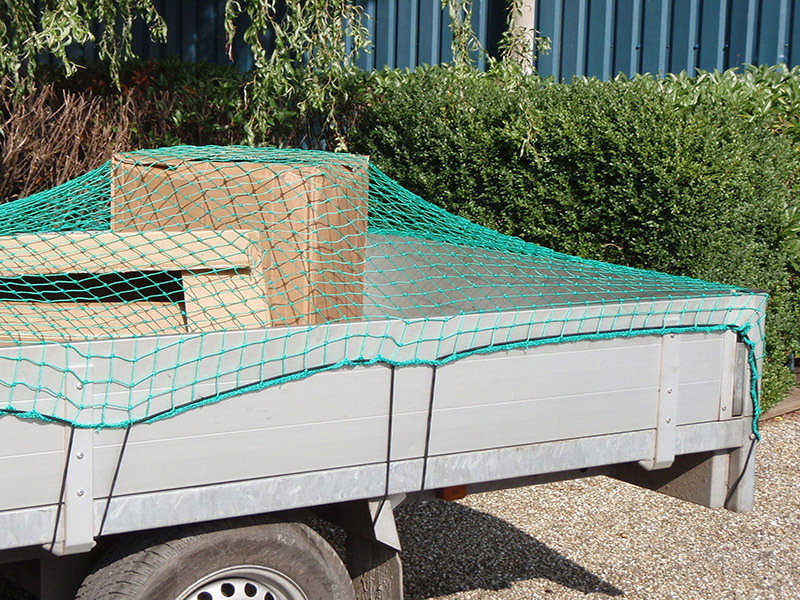 To cover your cargo in your trailer or to collect your garden waste while pruning, Howitec has the right net.Take a look at our assortment. 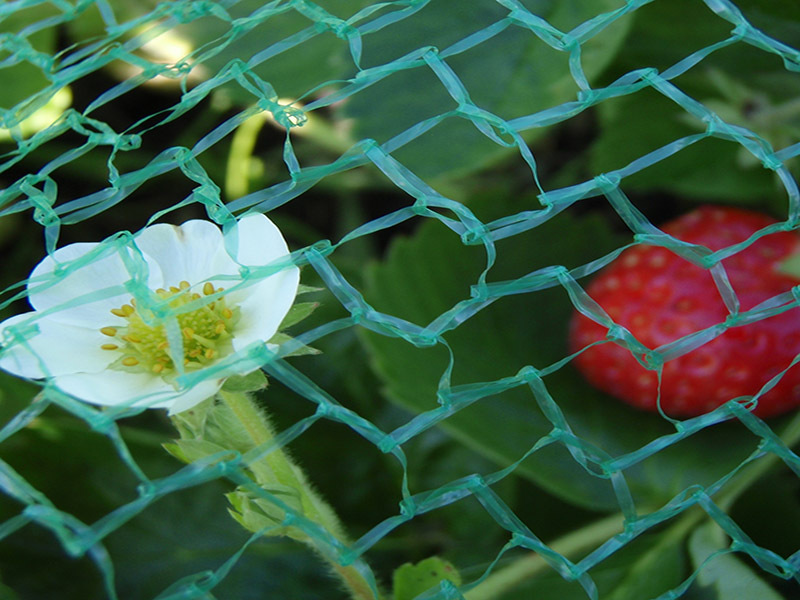 For the protection of crops against all kinds of external influences, Howitec also has a wide range of articles. 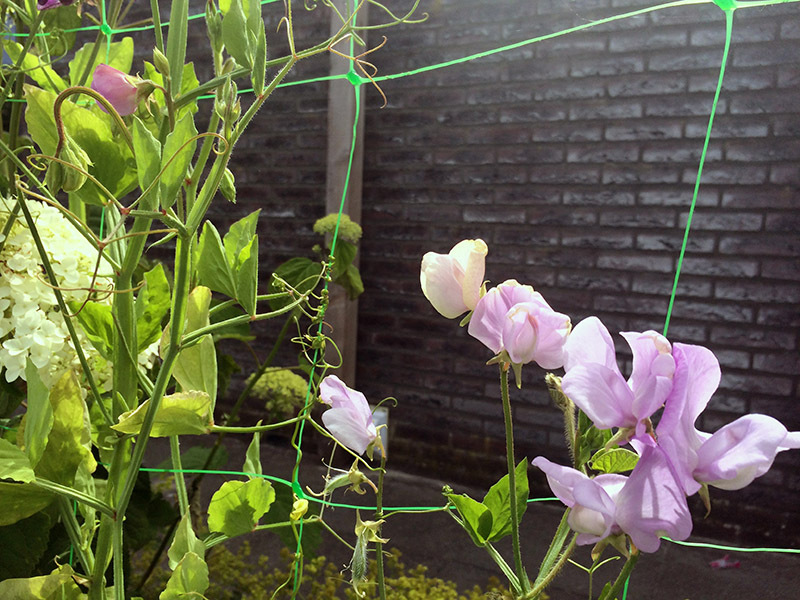 Some plants need support during growth. For this, Howitec has various articles in the range. 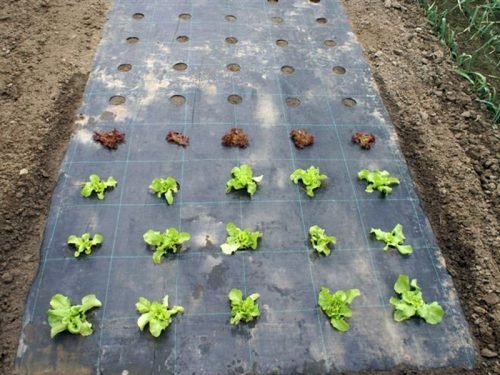 Covers or sleeves that are easily pulled over the plant to protect them. Howitec has a lot covers in their assortment. 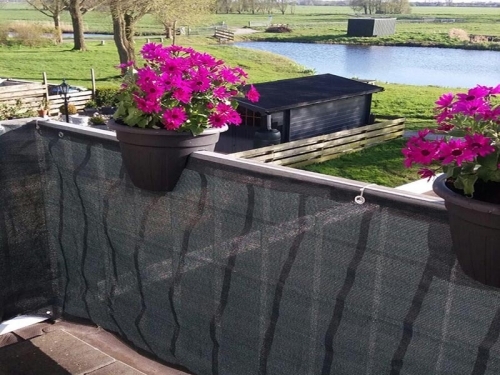 To create a wind-free or view-free place in the garden or balcony, Howitec has various options. 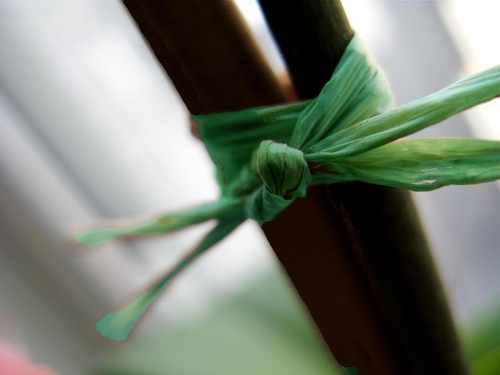 With the aid of plant supports and the right binding wire, you ensure that your plants survive even the heaviest summer storms.